A quick drying pre-treatment for marble and other natural stone to prevent dirt and stains. It is for both interior and exterior use. 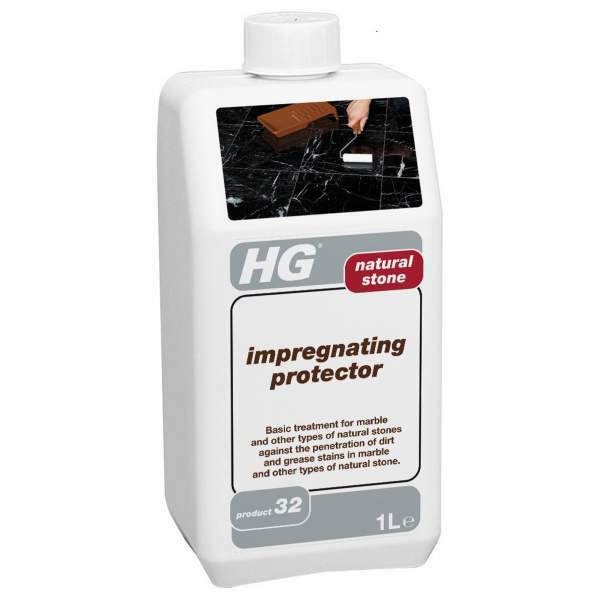 It is absorbed deep into the stone, therefore making dirt and stains less likely to penetrate.